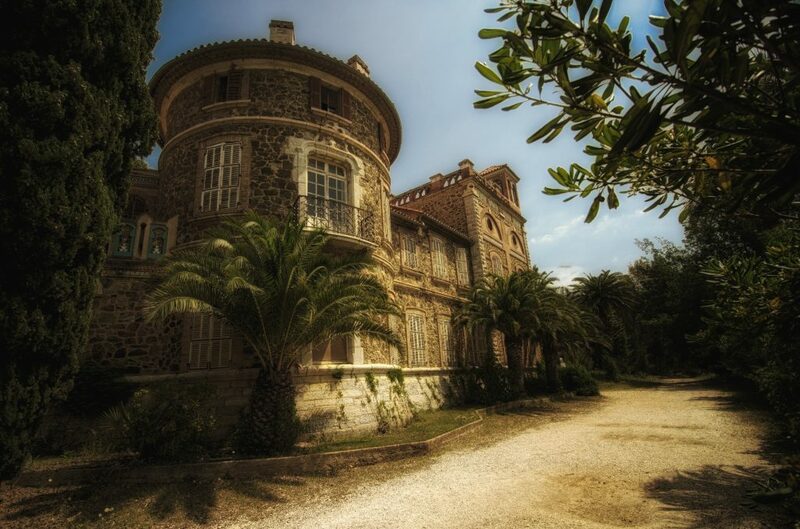 Several years ago I have been in LaLonde at the Cote d’Azur in France on a nice conference for service research. The next edition is coming soon. If you ever wondered, how it looks like. Here is a picture of the castle where we had the sessions. Quite nice, isn’t it? Greetings to the nice people at the conference!! !